Designed for fast, powerful performance, our Machete offers a better way to tame the fast-growing vegetation in your yard and garden, especially when clearing large areas with wide swings. 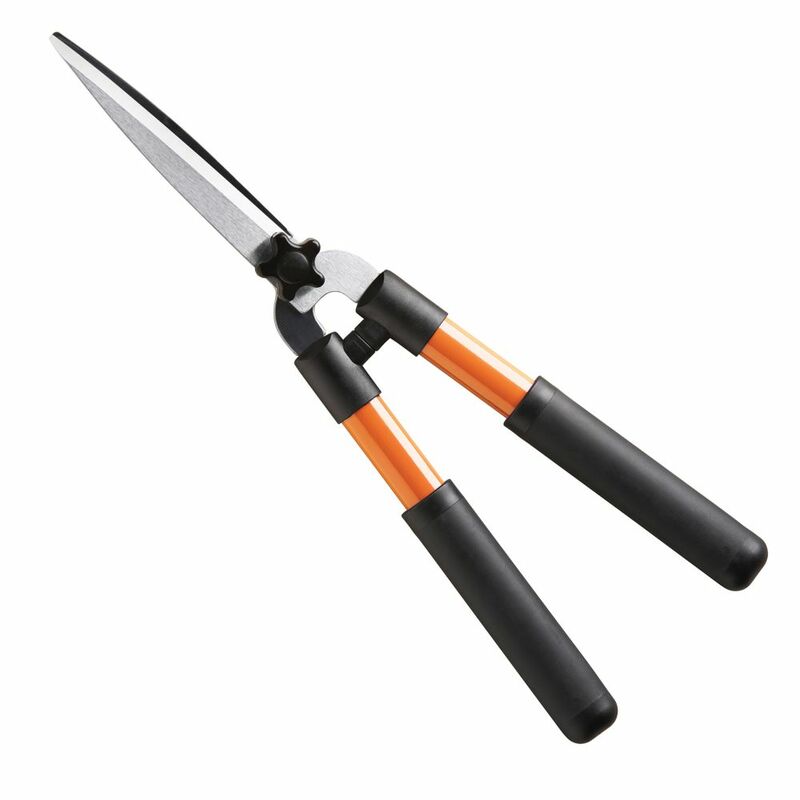 The ultra-sharp, rust-resistant blade is thoughtfully shaped for a wide range of tasks, helping to speed your clearing while leaving one hand free to pile cuttings. The comfortable performance handle design features an intelligent texture pattern and lets you choke up for precision work, grip the middle for general use or grip the end to swing with maximum force. The long blade of our Machete includes a specially curved profile that helps prevent the blade from getting stuck when you're powering through thick brush. The NEOPERL Perlator economy flow provides a non-splashing, soft to the touch, aerated at 60psi. The anti-clogging green dome screen filters sediment and particles and our patented lime resistant Honeycomb single piece construction replaces conventional.